wsnutt was awarded the Basic Barnstar by stevie for their work in this research note. The Public Lab Chicago Barnraising was a great opportunity for local community members to connect with each other and with Public Lab about citizen science. 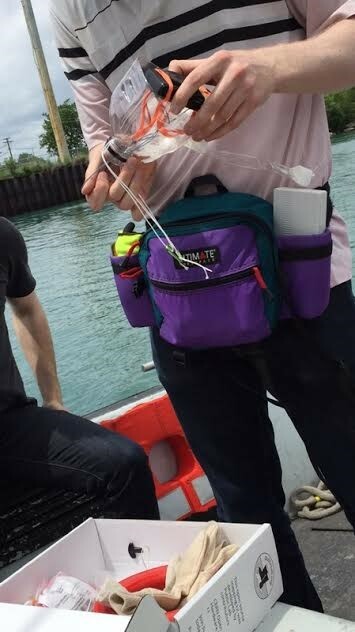 This event provided us much insight about citizen science for our intern research project at Argonne National Laboratory, and we would like to share our experiences from the weekend! 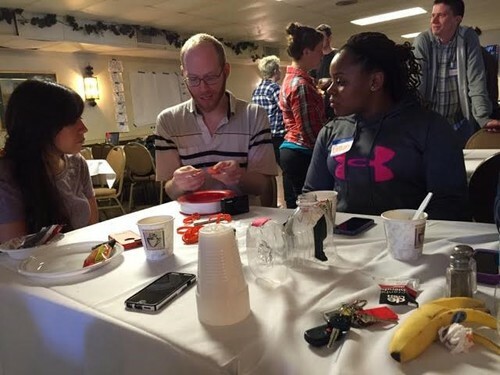 The Public Lab Barnraising 2015 event addressed environmental issues by engaging with people locally in the Midwest region, while promoting participant driven activities, projects and technologies. 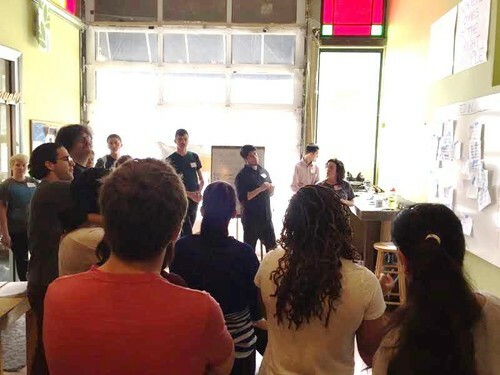 The event integrated different people from different backgrounds in a fun way while brainstorming new ideas, past experiences and increasing awareness of environmental issues. We are a team of summer interns at the U.S. Department of Energy (DOE) Argonne National Laboratory under Dr. Margaret MacDonell in the Environmental Science Division. 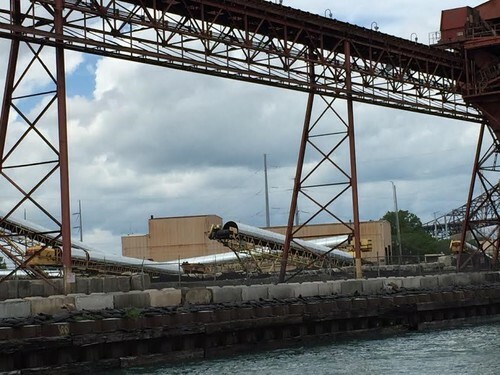 We are identifying technologies people can use to better understand environmental conditions, with an emphasis on pollutants of interest to DOE programs. This includes mobile sensors for air and water quality, which can be affected by energy-related activities and wastes (such as power plant operations and petcoke). 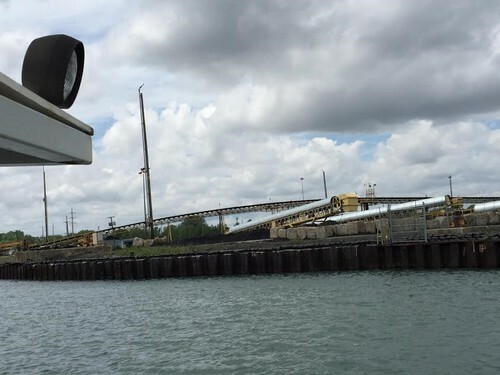 The U.S. Environmental Protection Agency is collaborating with DOE/Argonne for this project, with particular interest in technologies the public can use to learn about the environment in their neighborhoods. 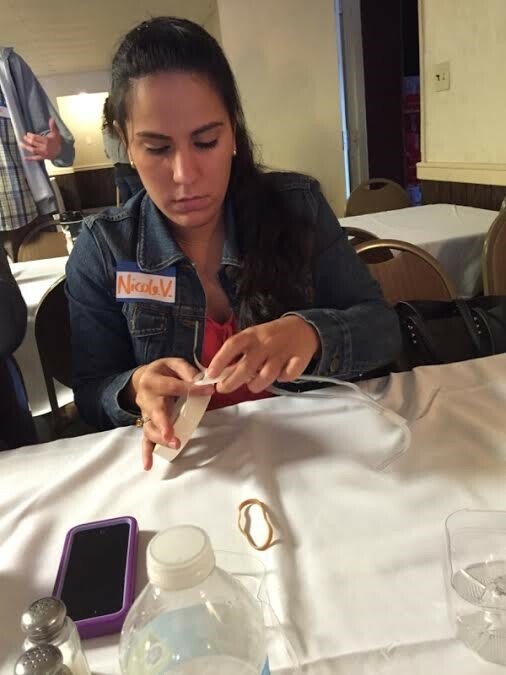 The Public Lab Barnraising 2015 event provided an exciting opportunity for us to participate in hands-on research as citizen scientists. 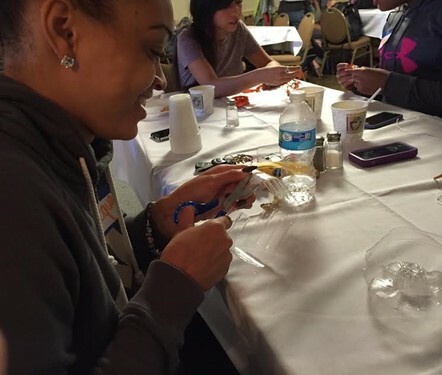 Dr. Amber Wise of Chicago State University, a DOE visiting faculty appointee in the Environmental Sciences Division at Argonne this summer, coordinated our involvement in the Public Lab event. Citizen scientists from the Midwest gather in Chicago, IL, for Public Lab Barnraising 2015. Top: Barnraising participants introduce themselves. 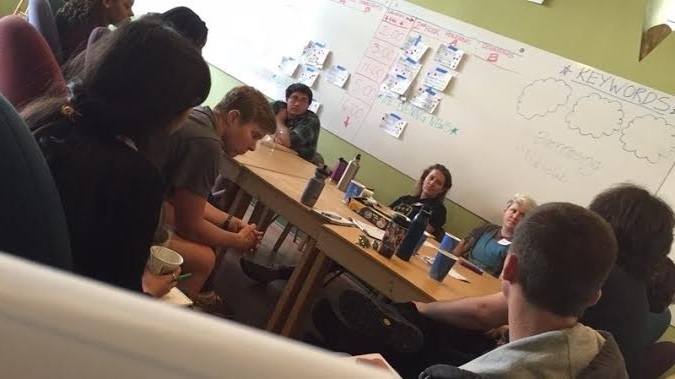 Bottom: Participants create the day’s schedule based on everyone’s interests and expertise. 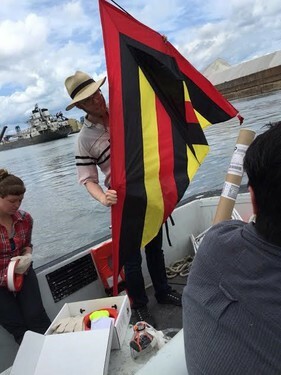 Citizen scientists, Argonne National Laboratory research interns, construct the aerial device for kite mapping with the help of Mathew Lippincott, Public Lab. The team altered the design by turning the tail vertical to replicate the model of a helicopter. The purpose of this device is to protect the camera and provide stability. Kite mapping can be used to gain aerial images of areas not otherwise readily accessible. Photos can then be combined (or “stitched together”) to create maps with the ability to estimate size and presence of large-scale environmental phenomena. From top to bottom:: Sam Nutt; Jamie (local participant), Mathew Lippincott, and Breyinn Loftin; Nicole Virella Maldonado; Jacqueline Wilson. 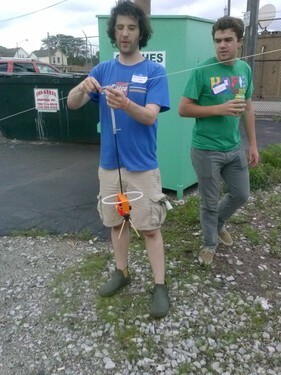 DIY (Do-It-Yourself) Aerial Kite Mapping Top: Aerial unit (turned aside for testing camera) constructed by Argonne research interns with the assistance of Public Lab’s Mathew Lippincott. Middle: Lippincott inserting camera into the unit (the camera is attached with a series of rubber band knots to both hold the camera and the shutter button down). 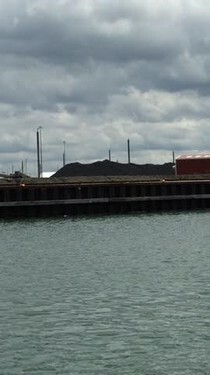 Southeast Chicago, view from the Calumet River: Petroleum coke, or petcoke, piles at the South Facility of KCBX Terminals Company. 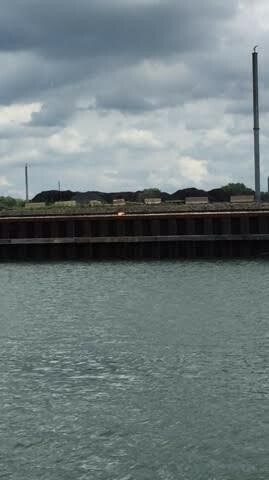 Petcoke is a byproduct of the oil refining process, and is brought to this location from refineries nearby in Whiting, IN. Local citizens are concerned about environmental exposures and possible health effects of windblown dust from these piles; they are also interested in understanding any issues related to runoff from the storage piles. 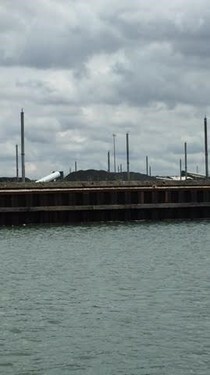 North Facility of KCBX Terminals Company. This site was recently ordered to remove the petcoke for not having the proper certification to store the piles here. 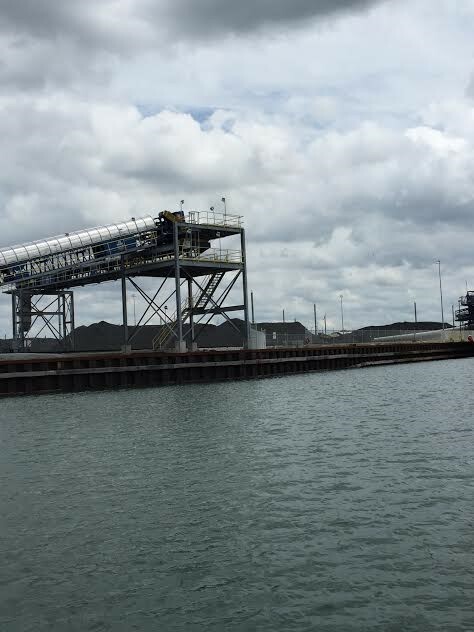 Throughput transportation boat, used to move the petcoke piles. 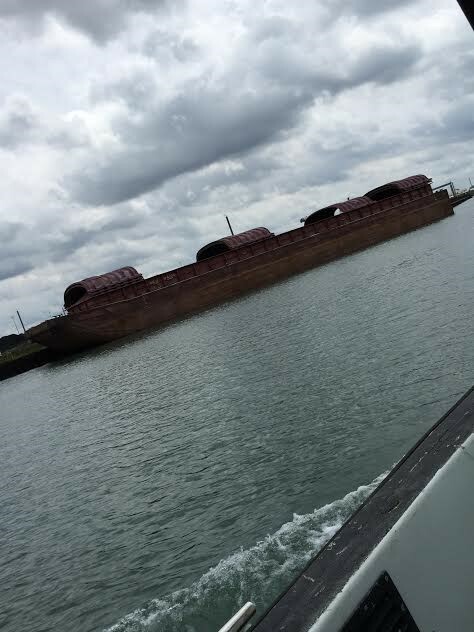 These are boats that transport petcoke to its next destination. 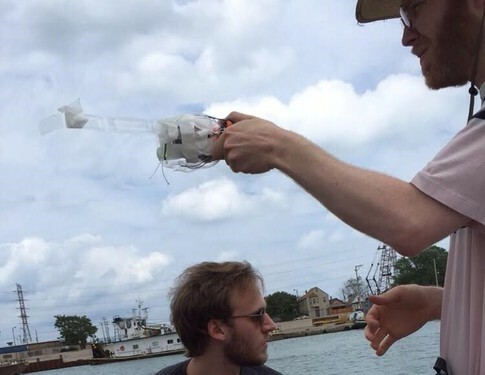 Ben Sugar of CivicLab attaches a 3D-printed camera attachment apparatus to the line for balloon mapping the animal feed manufacturing plant, Agri-Fine, as Sam Nutt looks on. Neighbors are concerned about odors coming from the plant, and about the possibility of health effects. Like kite mapping, balloon mapping is used to gain aerial images of areas not otherwise readily accessible. Publiclab has extensive online information on how anyone can do this type of science, from altering a camera to stitching images together. 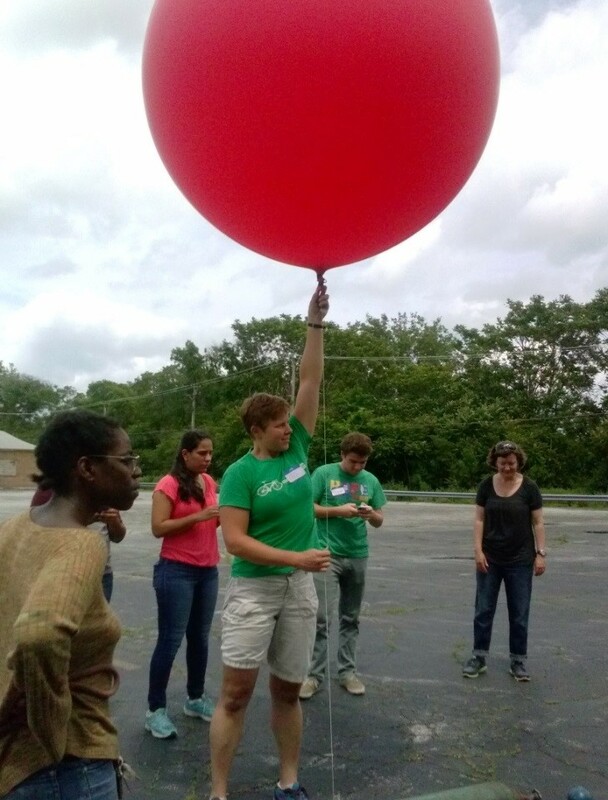 The team prepares the balloon for mapping the Agri-Fine facility. 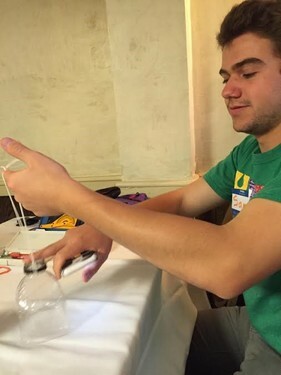 Top: Filling the balloon with helium and holding down the top so it does not fly away. 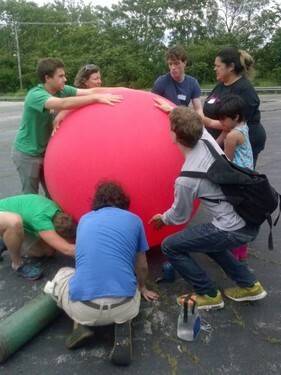 Bottom: Inflated balloon attached to a weight. 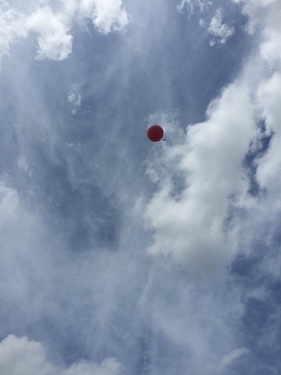 Inflated balloon flying with attached camera. A rubber band continuously depresses the shutter, ensuring constant photography. These are the types of images that can be obtained from aerial mapping. Hopefully someone is working on the images obtained from this day’s work and can post them in a future blog post! Thank you, Public Lab, for organizing this event! We had a great time!